The original and still the best after 45 years of continuous development. The quality of our systems and their unequaled performances has made Triple R oil filtration company the undisputed market leader for over 40 years! TRIPLE R Oil Filtration was developed in the 1960s based on an American patent. Initially, the objective was to create a product that would increase the lifespan of engine oil in trucks. In those days it was necessary to change oil every 3,000-4,000 km. The very first oil filter produced by TRIPLE R made it possible to extend the interval between oil changes to every 100,000 km! From the onset our company has made product development its highest priority: we continually upgrade our products to deliver the highest quality filtration as well as meet the challenges of the changing industries where TRIPLE R cleaning systems have become a fundamental part of protecting oil-based machinery and system. 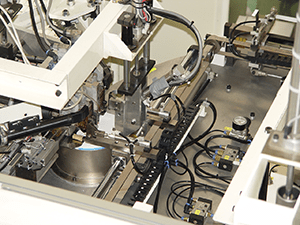 As a result of a continuously increasing Sales worldwide, Triple R starts a new factory for full automatic filter element production at Ohira, Japan. 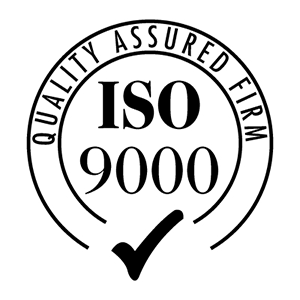 ISO 14001 certification, and later in 2012, ISO 9001 certification. 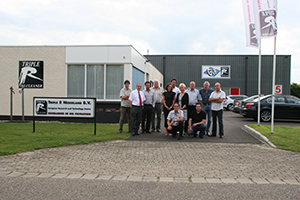 Establishment of our European workshop located at Triple R Netherlands BV, Hengelo, Netherlands, and start of the R&D and Assembly department in Europe. 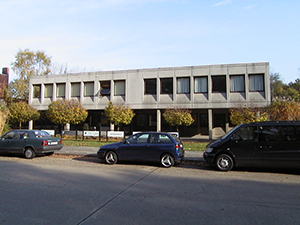 Establishment of the European Head Office, Triple R Europe NV at Antwerp, Belgium, and start of commercializing Triple R all over Europe. 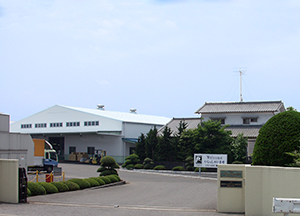 Mr. M. Morinaga takes over the patent and all production & sales rights of Triple R and establishes Triple R Industry Co. Ltd. at Tochigi, for the production of Triple R bypass oil cleaners in Japan. 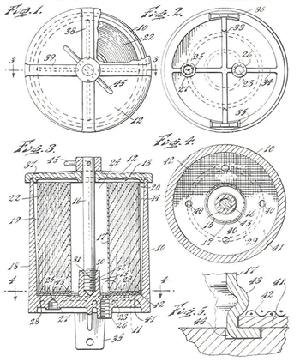 Mr. Russo, engineer at Ford Motor Cy., invented the first and initial Bypass Oil filter, and he registered his invention at the American Patent Office. The goal of this first Triple R Bypass Oil Cleaner was to extend life of engine oil by up to 100.000 Km.